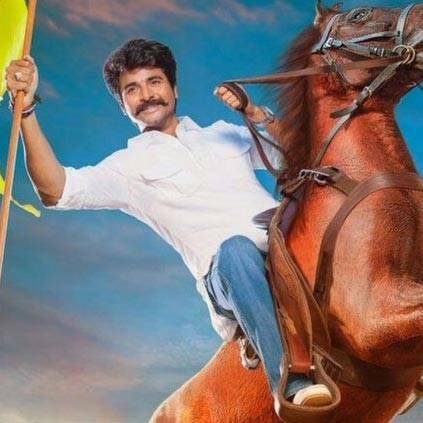 Seemaraja is Sivakarthikeyan's upcoming film written and directed by Ponram. Samantha plays Siva's love interest while Keerthy Suresh plays a cameo. The supporting cast sheet includes names like Napoleon, Simran and Soori. Seemaraja features music composed by D Imman and cinematography by Balasubramaniem. The first single announcement is here along with a small audio promo. This single is titled 'Vaareen Vaaren Seemaraj' and the full song will be out at 6 PM, tomorrow, July 25. People looking for online information on Samantha ruth prabhu, SeemaRaja, Sivakarthikeyan will find this news story useful.